ICEmatch is a highly flexible plug-and-play amplifier solution providing amazing sound quality and endless design freedom. It consists of two seperate amplifier and power supply modules. The ICEpower 400SM audio power supply and the powerful ICEpower 80AM2 amplifier. Endless possibilities are every designer’s secret desire. 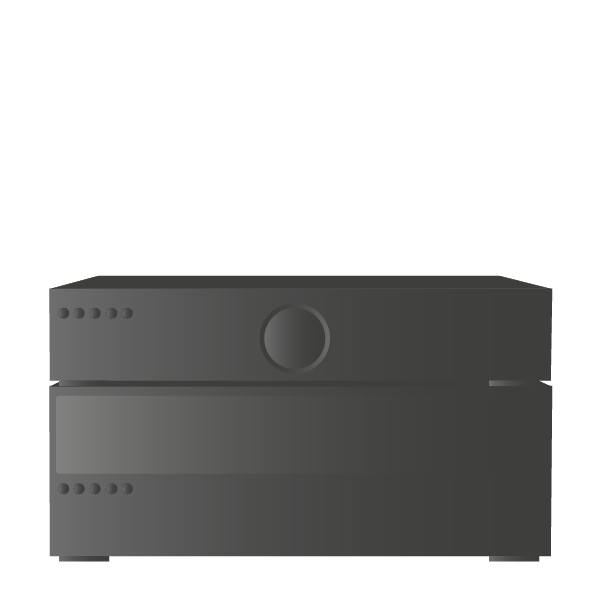 And with ICEmatch you will be able to develop everything from custom installation multi-channel amplifiers to home theatre receivers, active loudspeakers, studio monitors, steerable column speakers and much more. 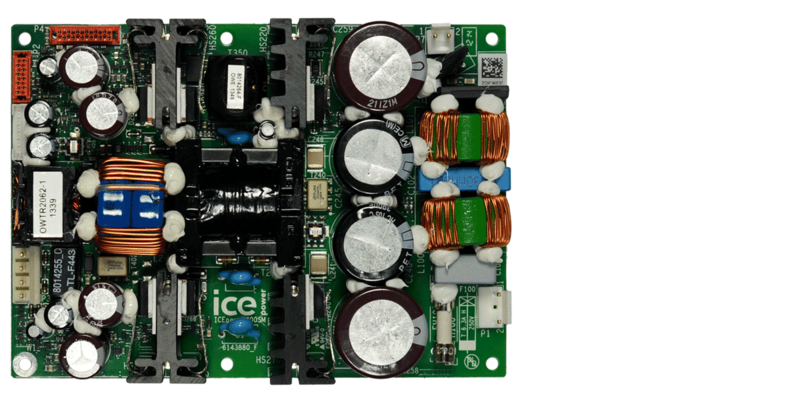 The 400SM audio power supply has an exceptionally solid build quality, and implements ICEpower’s most advanced and comprehensive protection system to date. 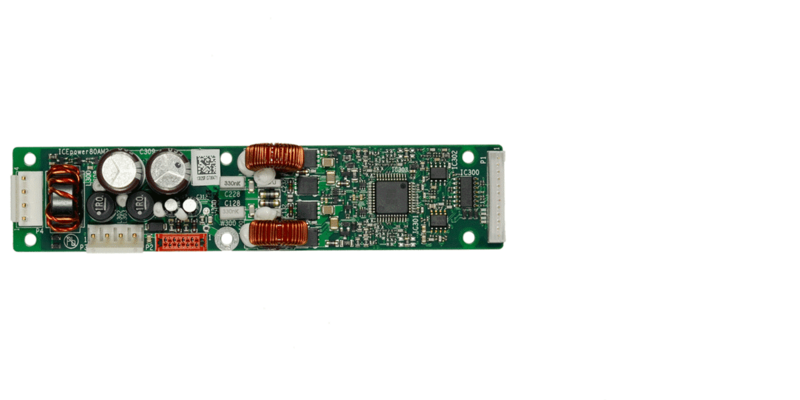 The 80AM2 audio amplifier is a slim and light amplifier module offering superb audio performance despite its small size. Below you can see the application possibilities for ICEmatch. If you have any doubt or questions, please contact our sales team. The 400 SM is a universal mains switch mode power supply with both +5 V and +/- 12 V auxiliary power supply, wake-on signal sence, 12 V trigger input and status LED indicators. 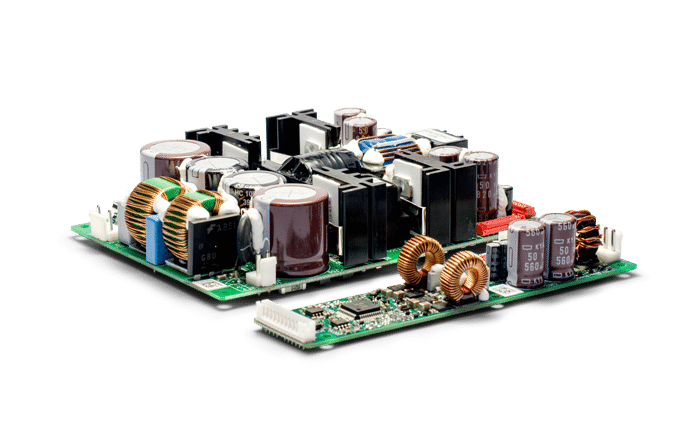 It consumes less than 0.2 W in standby and is capable of supplying up to 0.3 W to power your frontend standby, easily complying with EuP2013 standards. The advanced protection system has a total of 9 independent protection circuits monitoring temperatures, currents and voltages. The 80AM2 is based on ICEpower’s HCOM modulation and control techniques. It delivers crisp and clear audio in 2 x 80 W at 4 Ω single ended or 1 x 160 W at 8 Ω bridged (BTL). 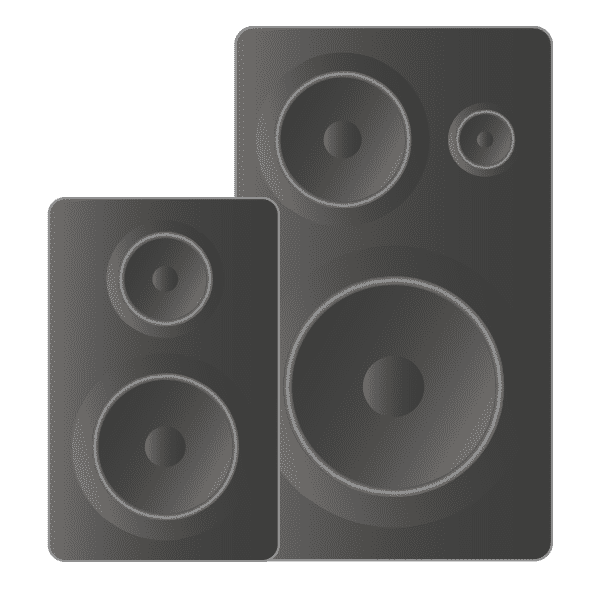 In audio terms this simply translates to a natural, relaxed and dynamic sound with excellent stereo perspective, and a tightly controlled bass that will do justice to any recording in your collection.